I love introducing guests to Levendi wines. Artisan craftsmanship combined with great vineyard selection creates the epiphany moment for the novice to the wine snob.  Serving a wide variety of styles throughout the labels makes Levendi wines a versatile recommendation. I am too thirsty to write anything else. This wine has a very pleasant slightly honey color with essence of apples, pears and apricots. The taste is clean and refreshing leaving a caramel long lingering finish. Levendi is making Chardonnay for the wine lover who enjoys the taste of wine, not just the oak it sat in. Everyone that tastes it loves it.